The Atapuerca archaeological site discovery placed Burgos at the origin of mankind. This is a land that has preserved its culinary heritage, its shepherding traditions and its agricultural past intact. 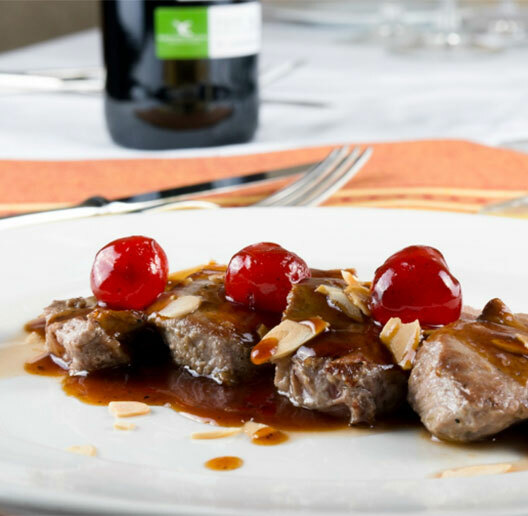 Burgos is a land of suckling lamb, red beans from Ibeas, fresh and aged cheese and a prominent vegetable growing sector, with the lettuce from Pomar as its forefront. Fish and crayfish from its rivers join the ranks of the quality regional product with fruits such as cherries and apples from Caderechas. Traditional cuisine still holds the Burgos blood sausage dear, a delicacy that is prepared with rice, pigs´ blood, onion and spices. 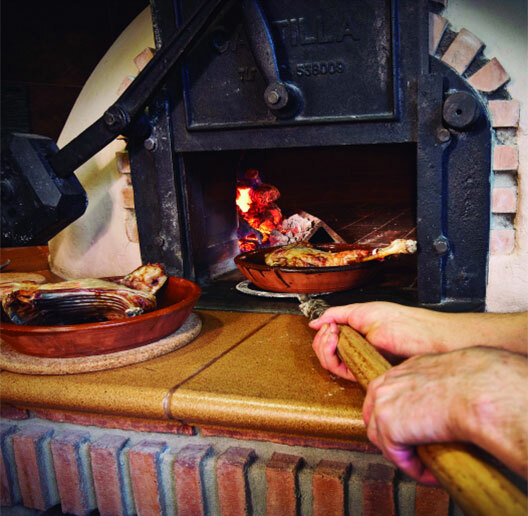 Other traditional dishes that can be enjoyed anywhere in the region are the lamb roast, done in traditional wood-burning ovens, or the many traditional bean stews such as the olla podrida. Burgos also has a prominent food transformation industry. Wine from its Ribera de Duero region, internationally acclaimed, is a good example of this buoying industry. Burgos’ cuisine has joined the ranks of gastronomic innovation and sustainability. 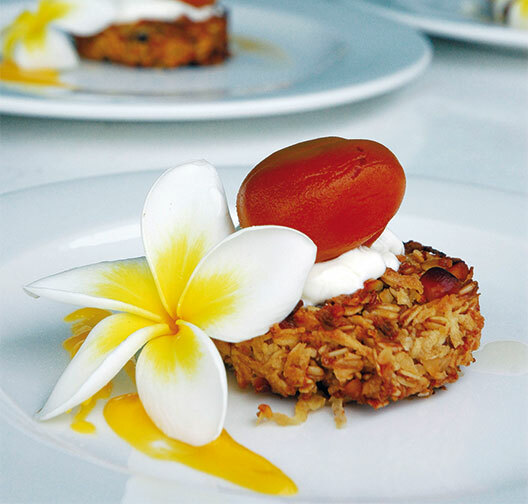 Both traditional and contemporary cuisine are rooted in the locally produced foods that are grown or raised with methods that respect our environment. 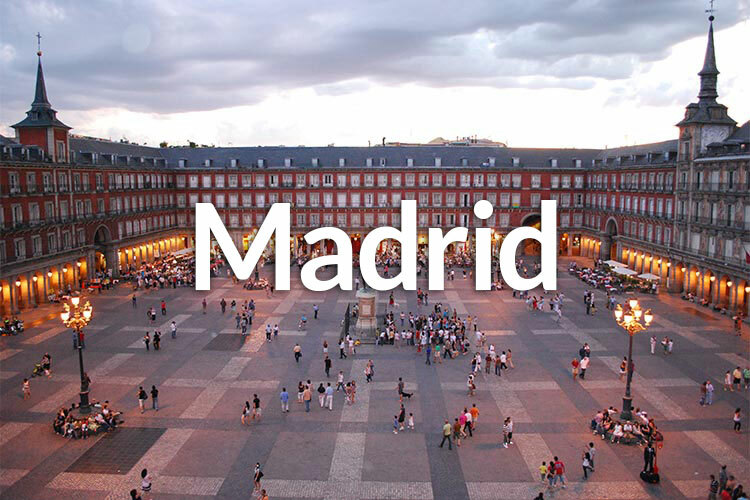 With 25 Michelin stars, traditional and avant-garde restaurants, gastronomic markets, local food and wines, the Region of Madrid is a national and international gastronomic referent. 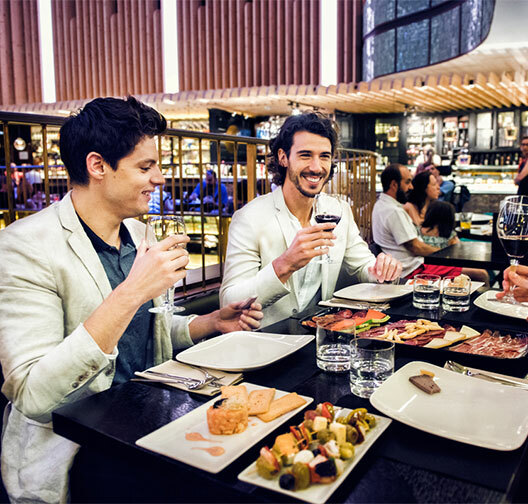 Besides its many attractions, Madrid is also enjoying a delicious meal in a trendy restaurant, sipping a cocktail on a rooftop or sidewalk terrace with sunset views, enjoying slow food taking traditional tapas in a meson or tasting their reinvention in a gastrobar, participating of the most vibrant nightlife in Europe, touring streets and villages in search of the ultimate gastronomic treasure in some hidden restaurant recommended by a connoisseur… It is a region to eat it up! 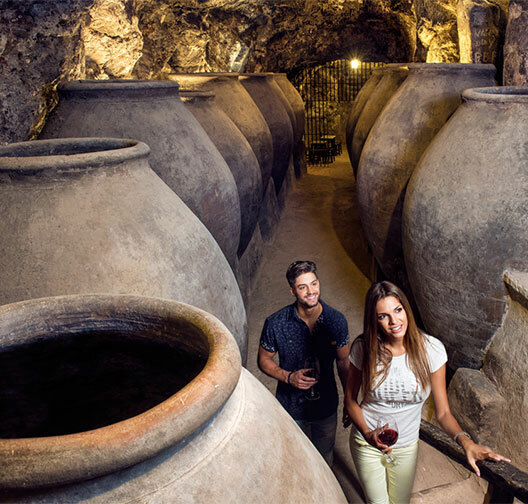 Moreover, the wines of the Region of Madrid are carving out a reputation in the world of wine thanks to the know-how of its wine-growers. 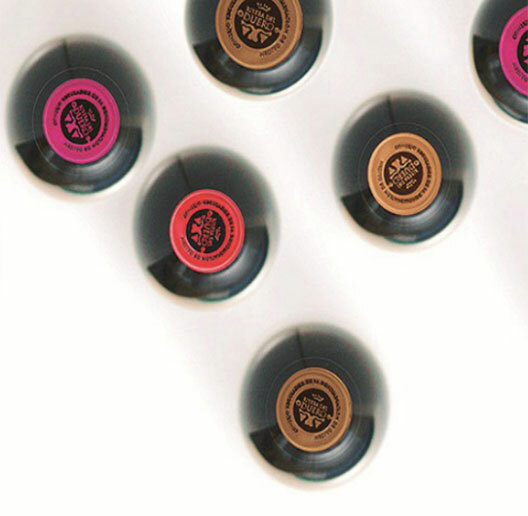 Not surprisingly, these wines possess their own Designation of Origin: “Vinos de Madrid”. Come see by yourself how our wines are made touring the vineyards and cellars of some of the 21 wineries in our region that are open to the public for visits. Do not miss the chance to taste and buy wines directly from producers. 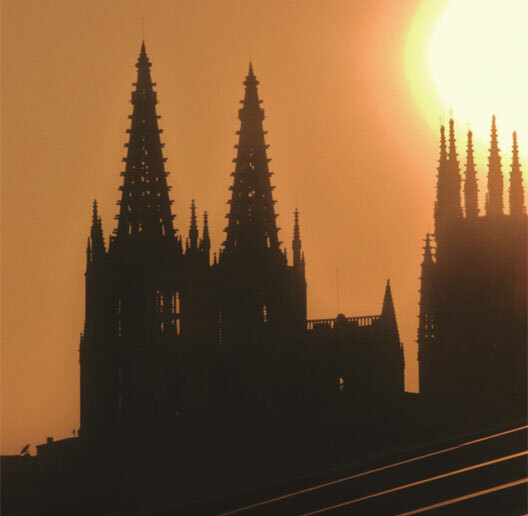 Few places in Europe offer a similar combination of nature in its purest state, historical heritage, and cuisine that has blended with Roman, Christian, Jewish, and Muslim recipes over centuries. 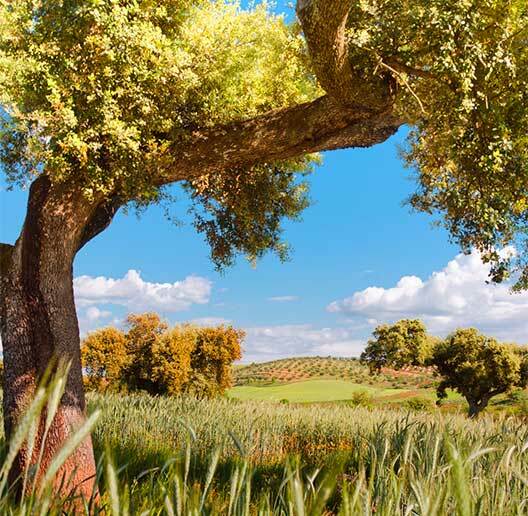 We’re talking about Extremadura, one of Spain’s greatest pantries, in which foods of excellent quality and renowned international prestige are prepared. Cured Iberian acorn-fed ham, Iberian cold cuts, olives and extra virgin olive oil, smoked paprika from La Vera region, sheep and goat’s milk cheese, lamb, beef, rice, Ribera del Guadiana wine, and cherries from Jerte Valley are just a few delicacies from the abundant array of foods from Extremadura, held in high esteem by the best chefs. 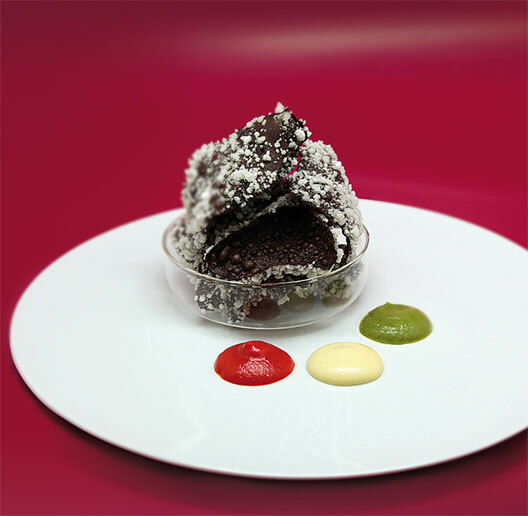 Here, tradition is served up with quality ingredients while upholding modern tendencies at the same time. 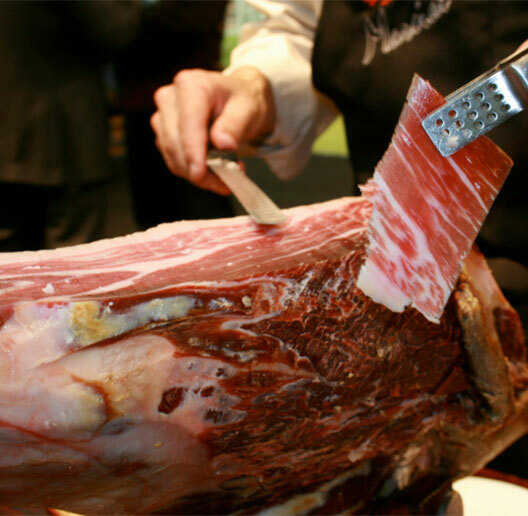 This is one of the secrets of Extremadura’s gastronomy, which is becoming increasingly famous outside of Spain. Large media outlets in the USA and Europe such as The New York Times and The Guardian have recently recommended discovering Extremadura’s landscape, its monumental cities, its restaurants, and its ingredients. 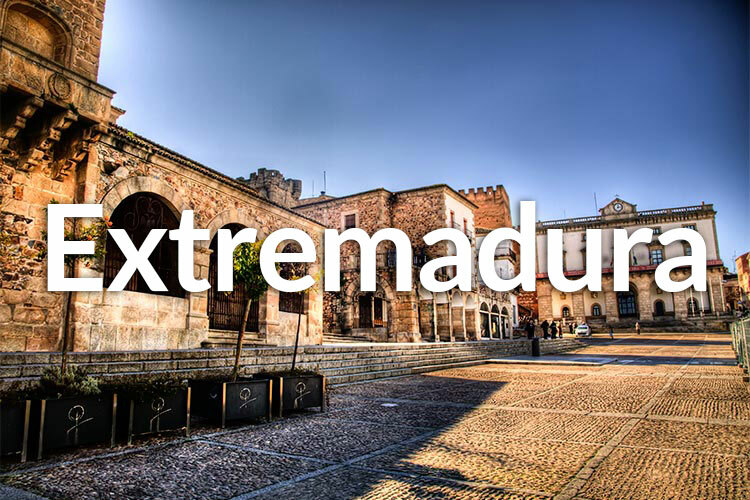 Likewise, the Lonely Planet guidebook company has deemed Extremadura as one of the ten best European destinations for 2016. 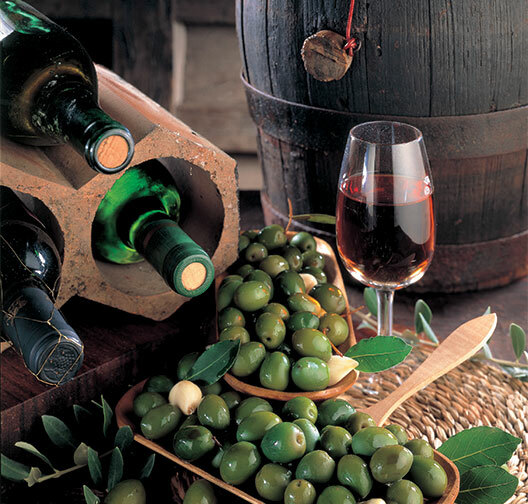 Extremadura’s food culture can not only be tasted but also experienced and remembered.